Clarion Retail, the dynamic integrated instore branding specialists, recently launched their new and innovative LED Animated Lightboxes an addition to their popular Impact Display Systems range. Cementing their place as leaders in the creative retail branding space, Clarion Retail is one of the first to launch these state-of-the-art Animated Lightboxes in South Africa. 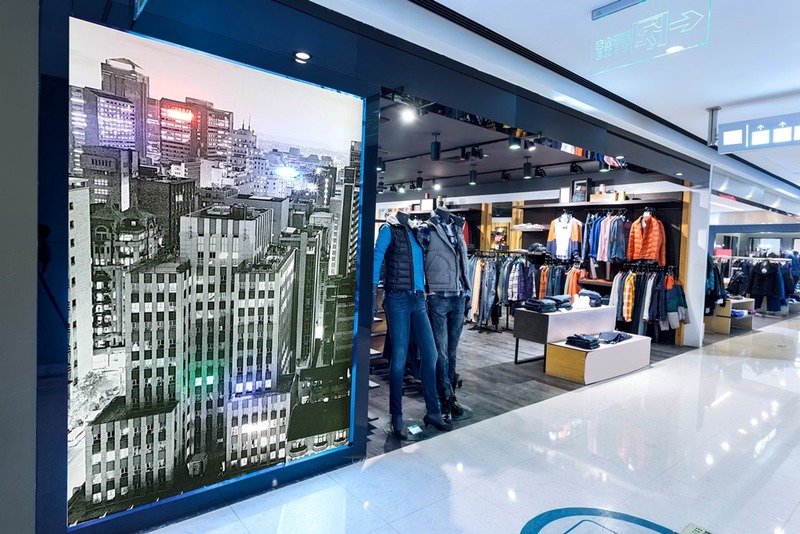 If you are looking for an engaging, visually impactful brand experience in retail spaces, the LED Animated Lightboxes are guaranteed to turn heads and leave a lasting impression. The LED Animated frames deliver a rich, colourful brand experience and give your product maximum exposure – watch the video. 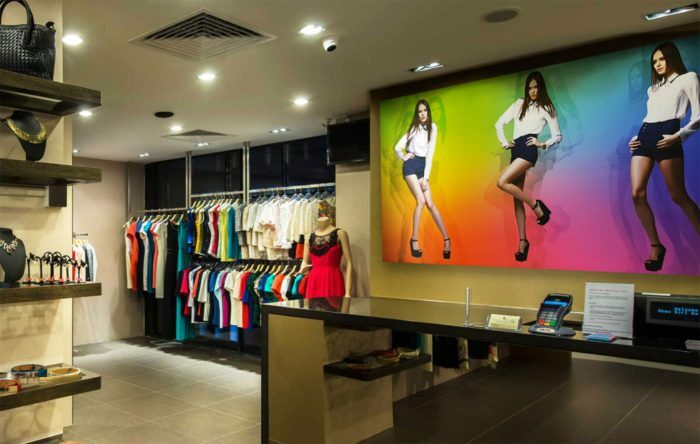 Clarion Retail offers custom lightbox frame profiles and a range of lighting options or LED animations to help you to deliver a powerful, eye-catching visual brand experience. All frames are flat-packed in kit form with easy assembly instructions, along with electrical conformance and quality certification. This innovative display system utilises an aluminium frame into which vibrant, full colour textile prints can be easily and quickly installed on-site. Once the lightweight frames have been installed, new prints can be interchanged quickly and easily, saving time and money. “We are really excited about this groundbreaking range and have made itour mission to lead the way by providing a full spectrum of world class branding solutions. The launch of our new LED Animated Lightboxes offering does exactly that, and we are certain that this trend will catch on very quickly in retail spaces across South Africa,” explains The Clarion Group Managing Director, Blake Currie.